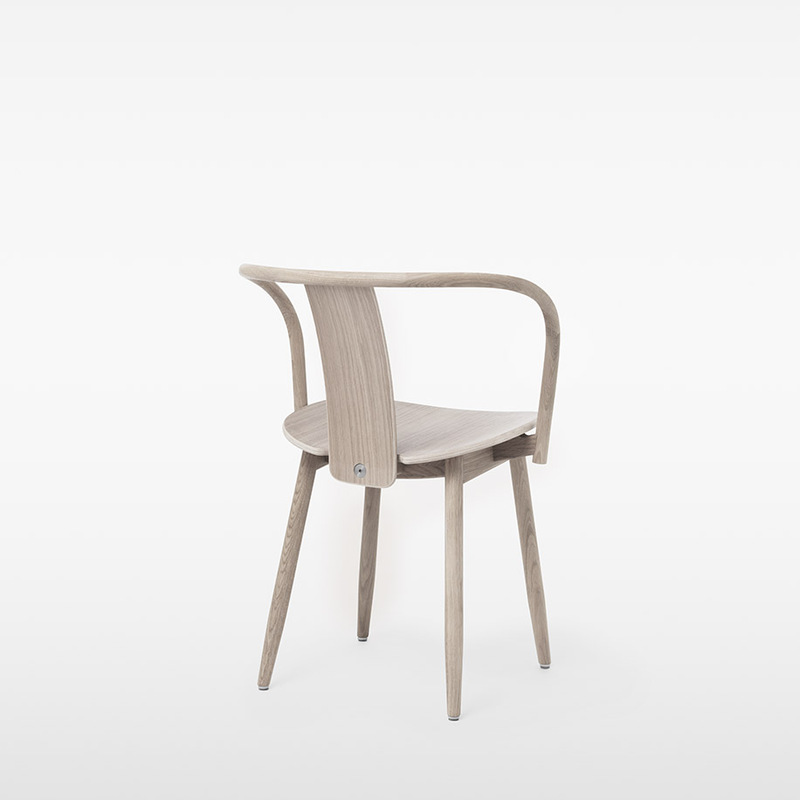 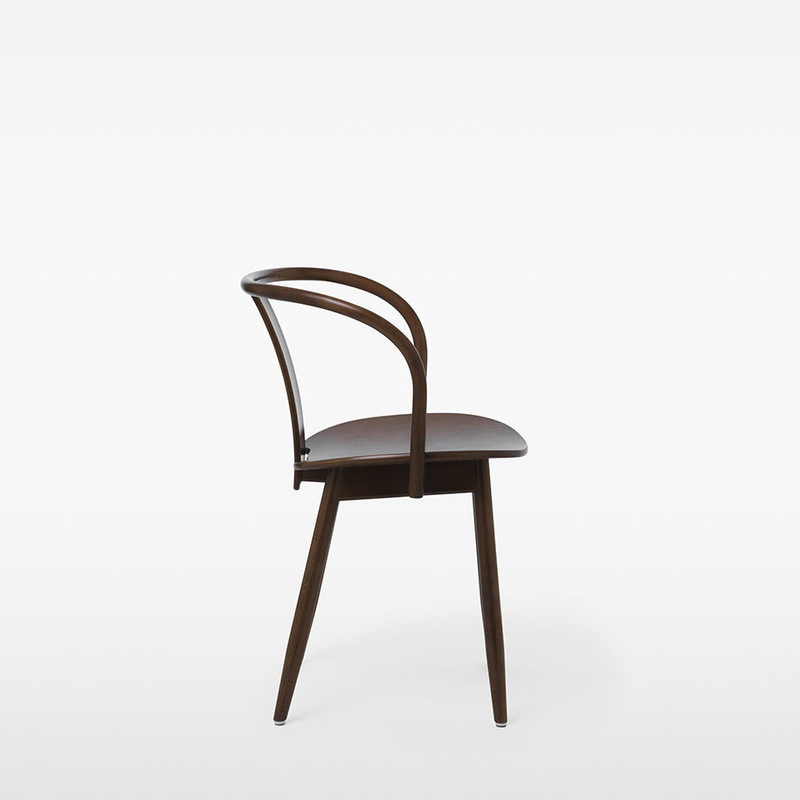 The new Icha chair utilises the fantastic abilities of wood to create an elegant and functional chair with a looping backrest. 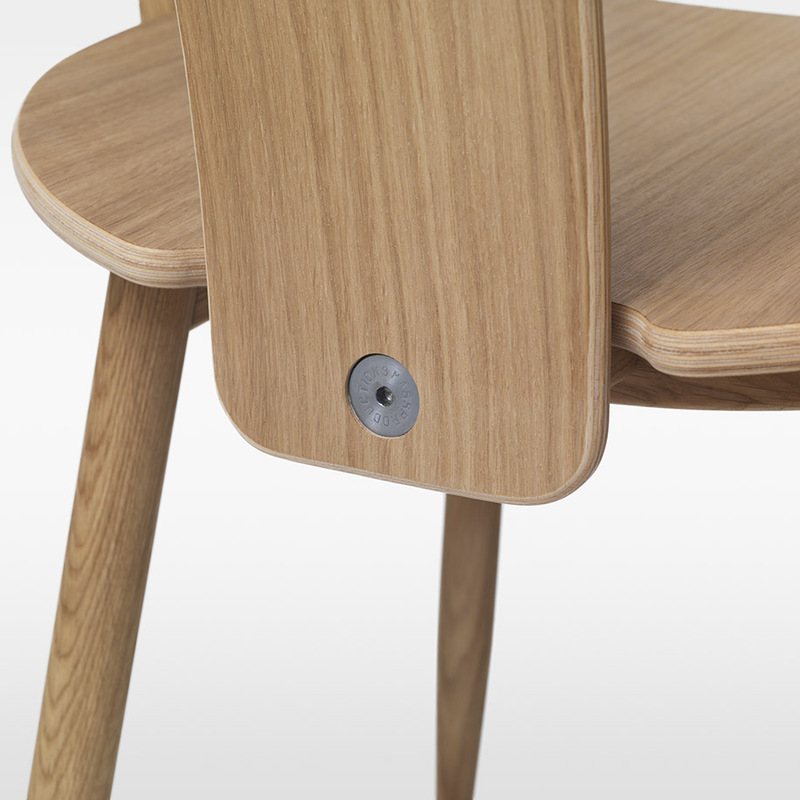 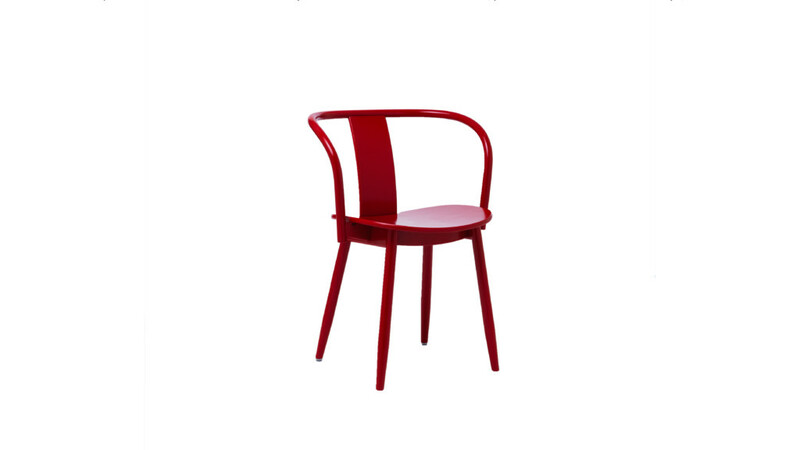 Initially Icha was launched in 2014 as a bar stool and got its name and inspiration from the Japanese restaurant Icha Icha, to which the designs were first made. 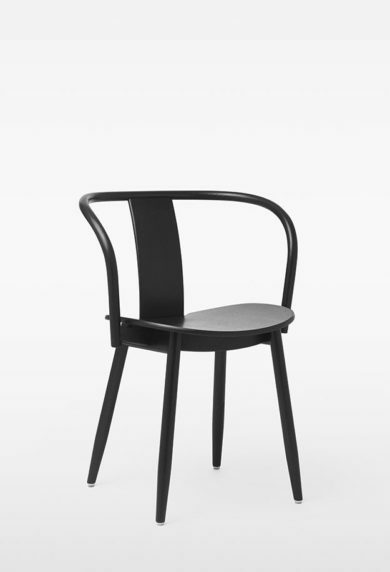 The Scandi- Asian fusion was a success and today the Icha has expanded to include a whole family of chairs, stools, and tables.